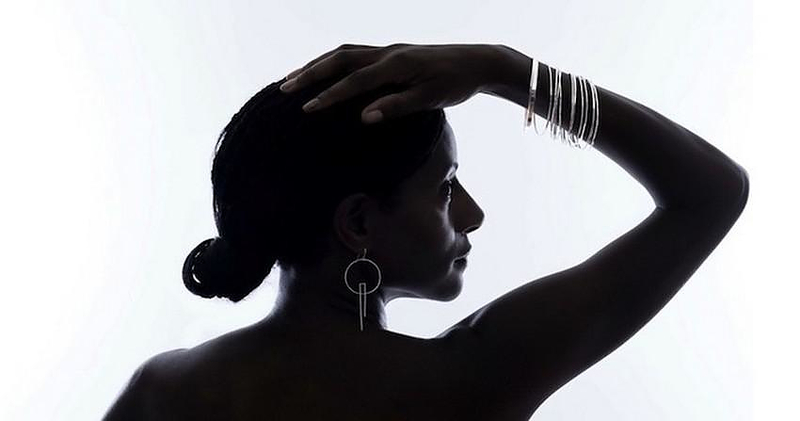 HomeBlogFashion & StyleKinetic Sculptural Jewelry by Vanessa Gade. 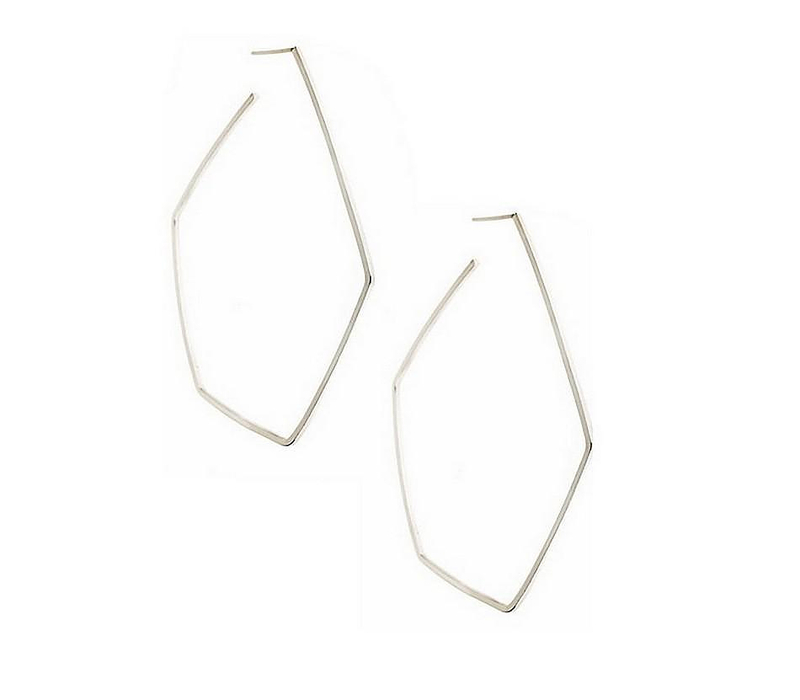 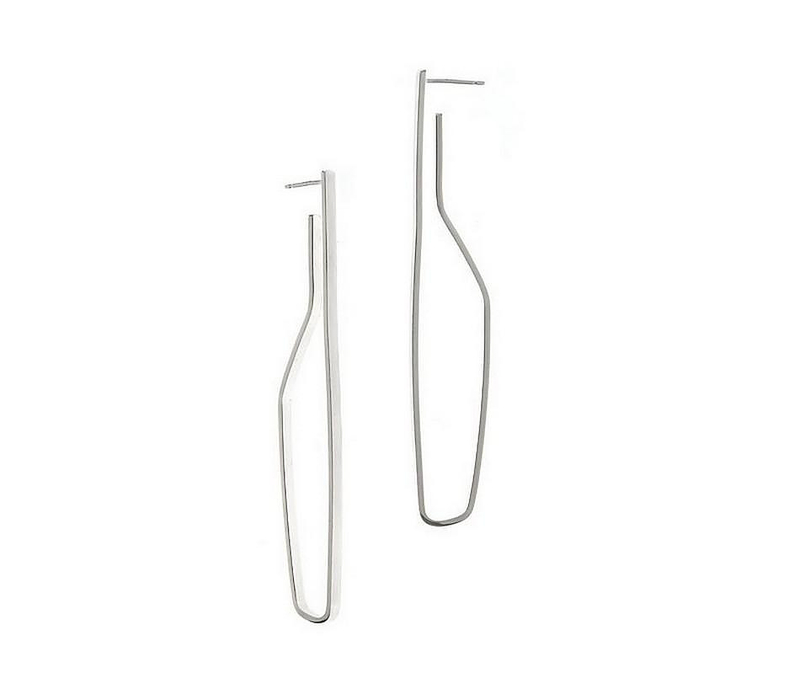 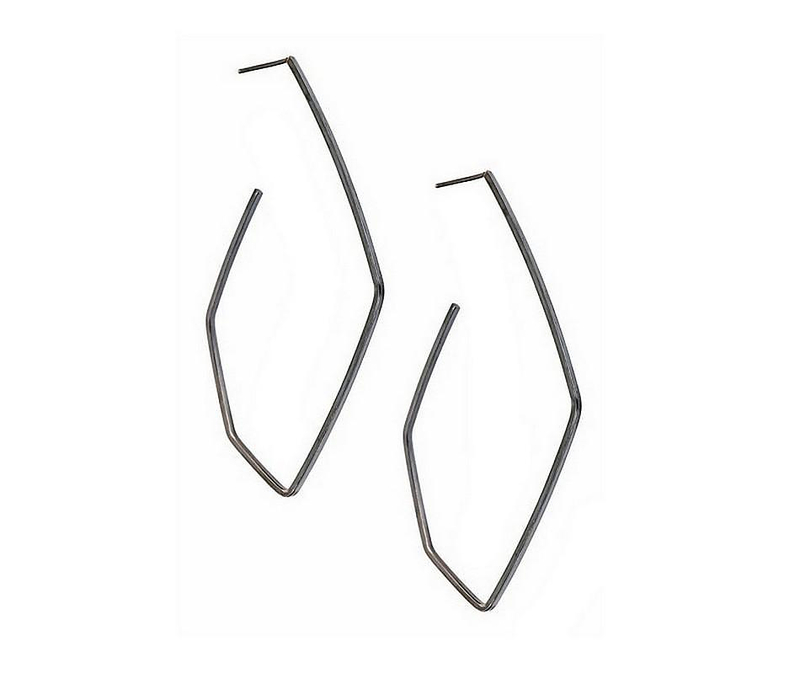 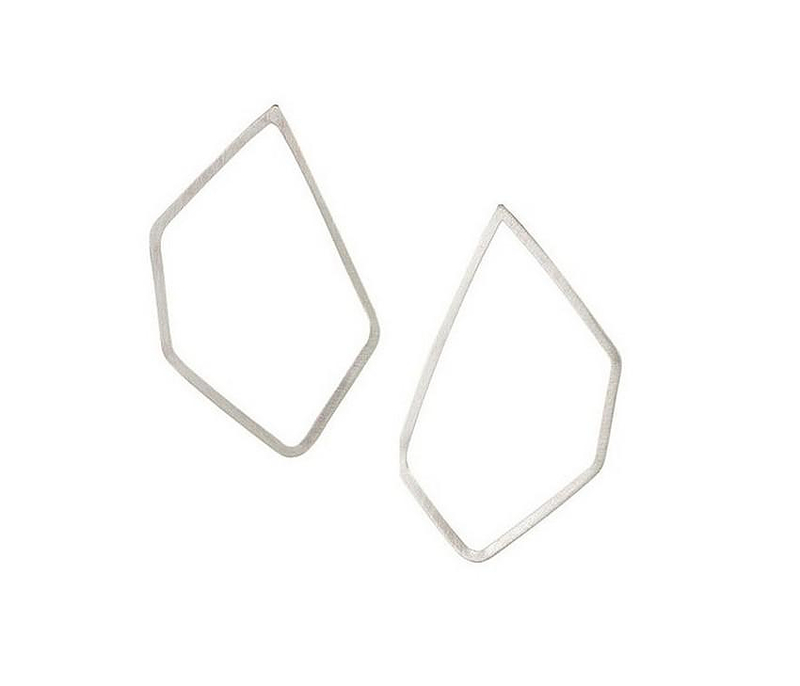 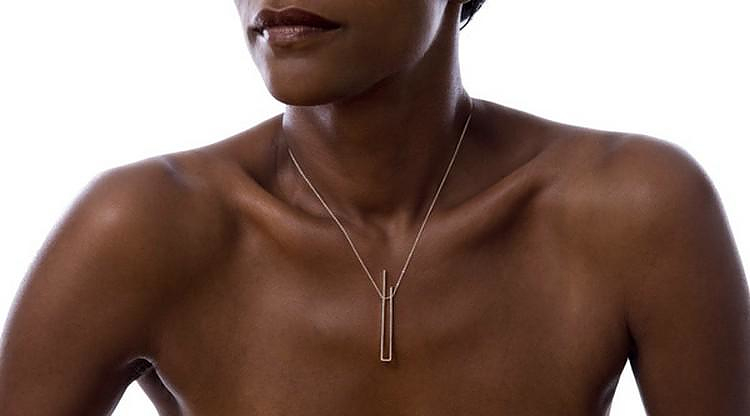 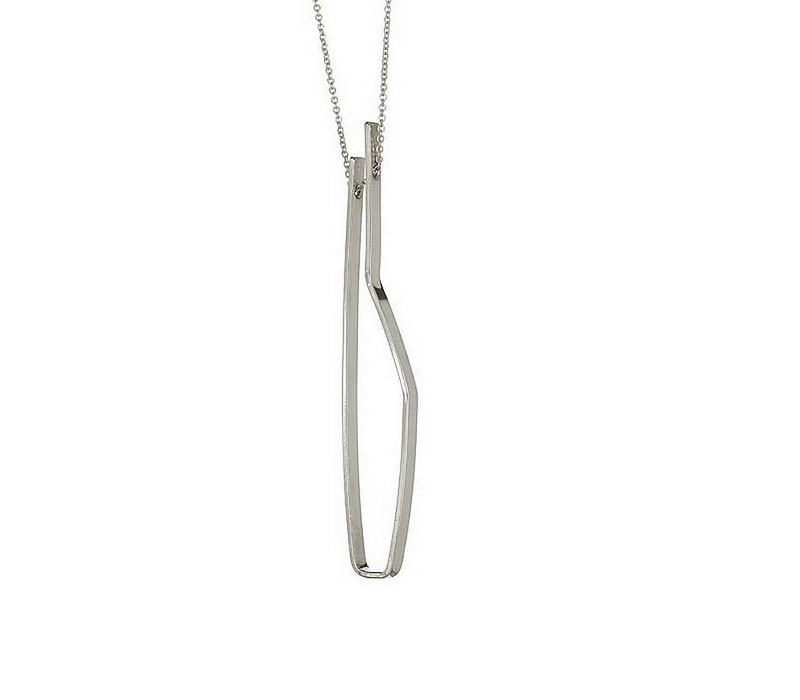 Minimal, elegant and charming, the kinetic, sculptural jewelry by San Francisco-based designer Vanessa Gade make a bold fashion statement. 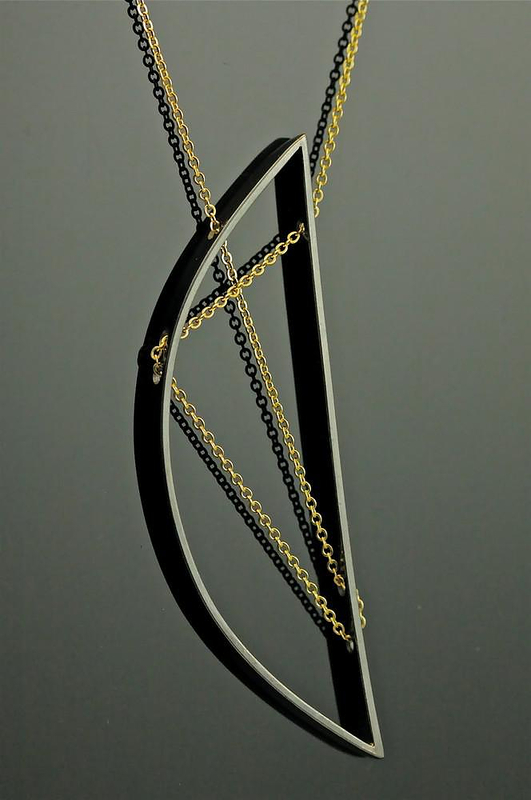 These tiny pieces of contemporary art blend ideally the world of design and world of fashion. 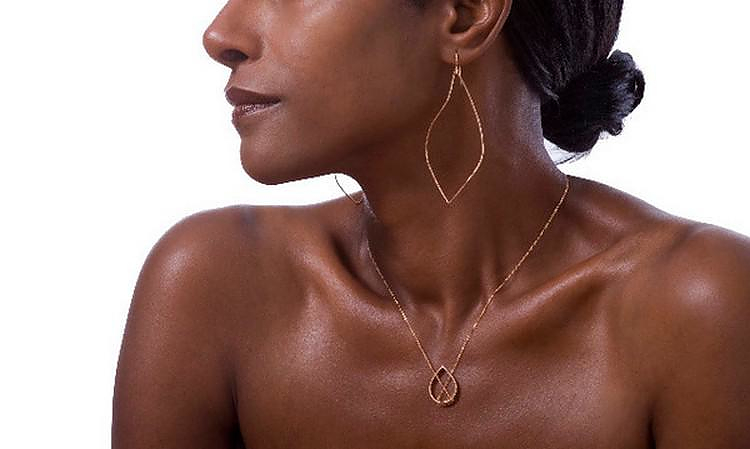 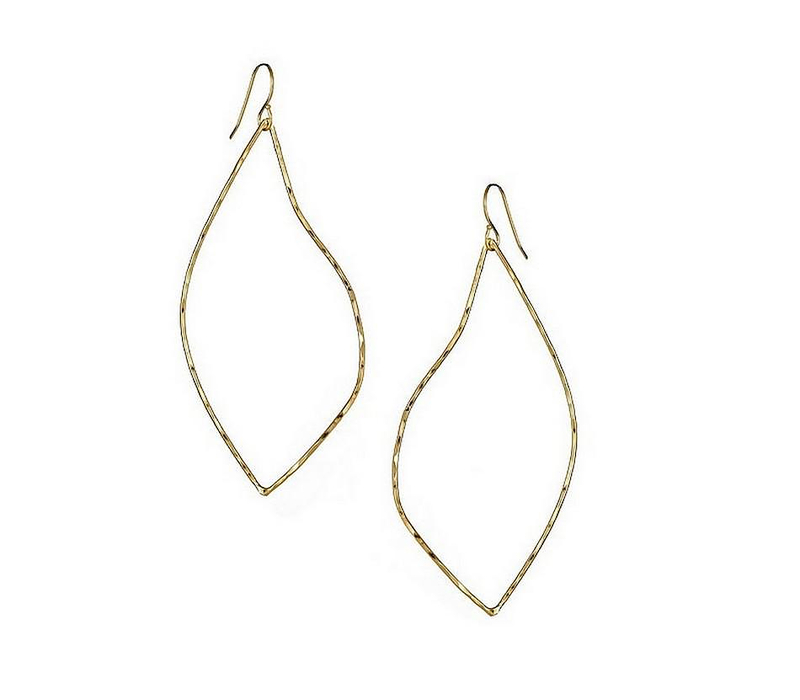 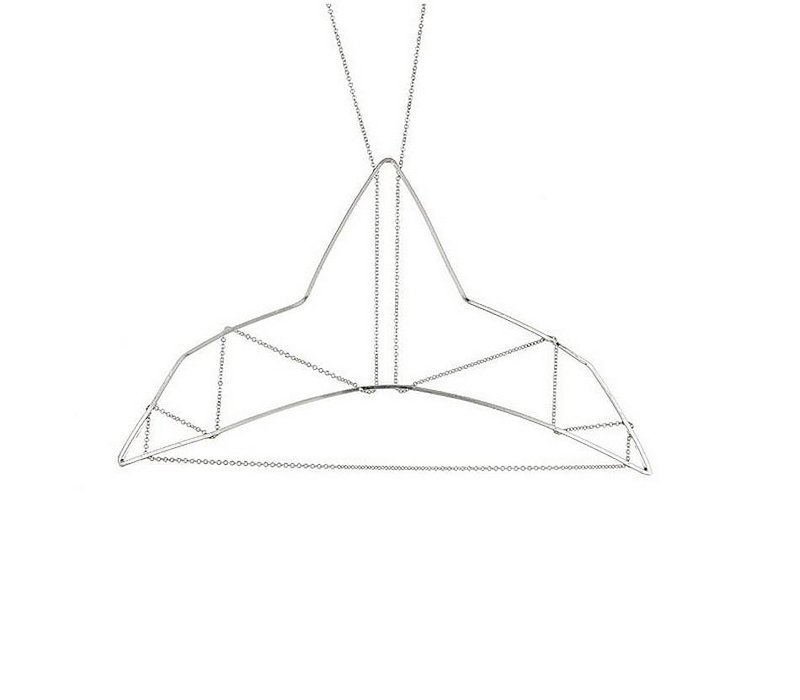 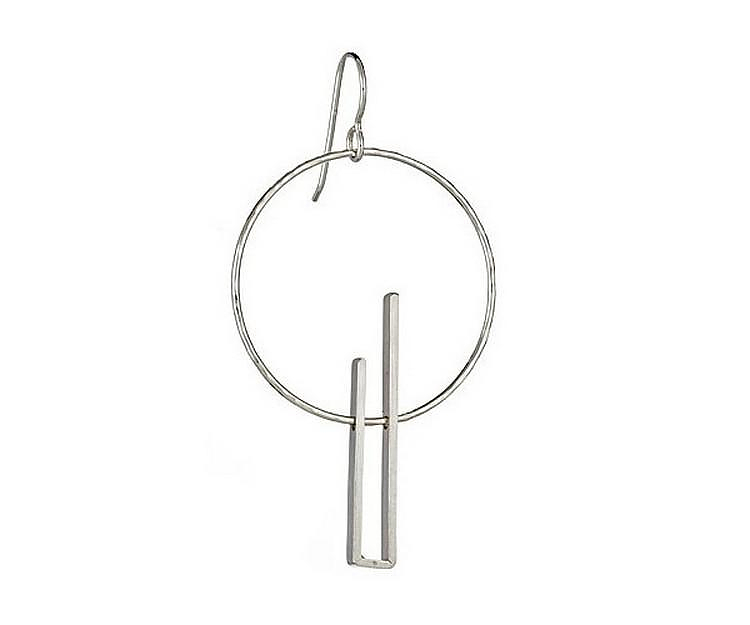 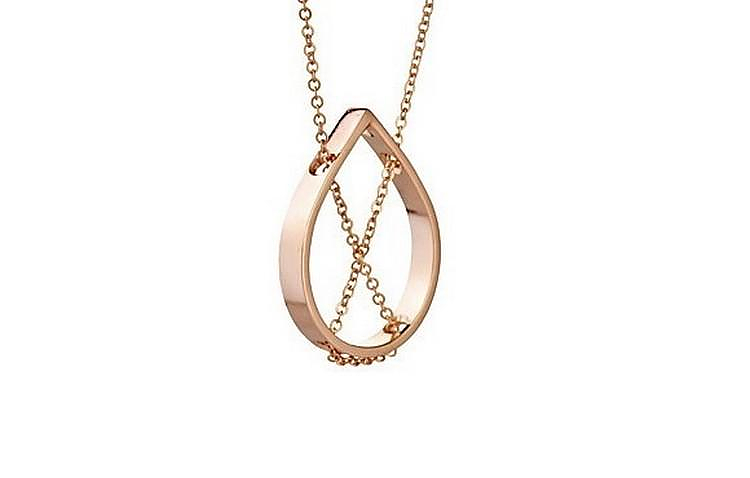 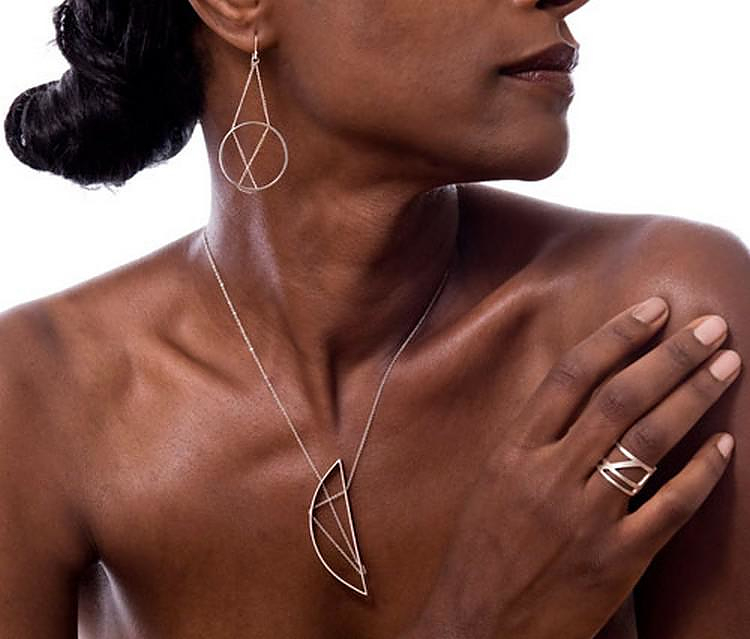 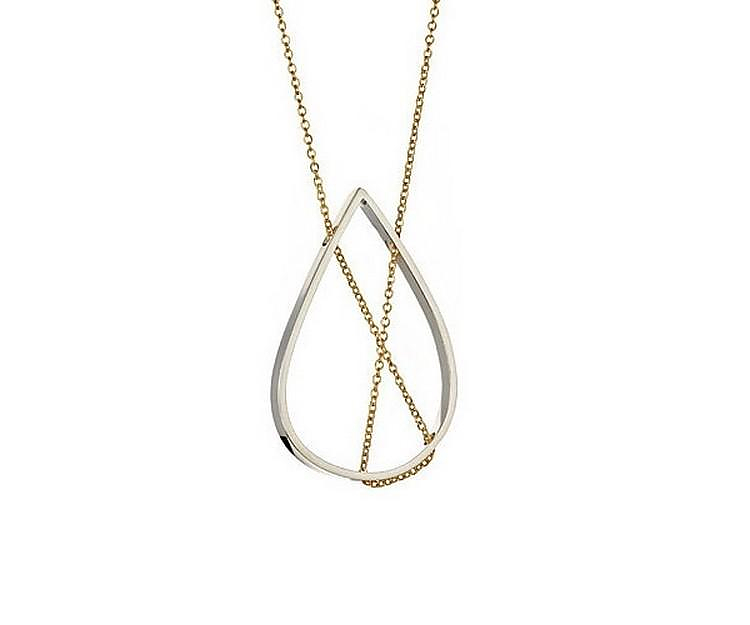 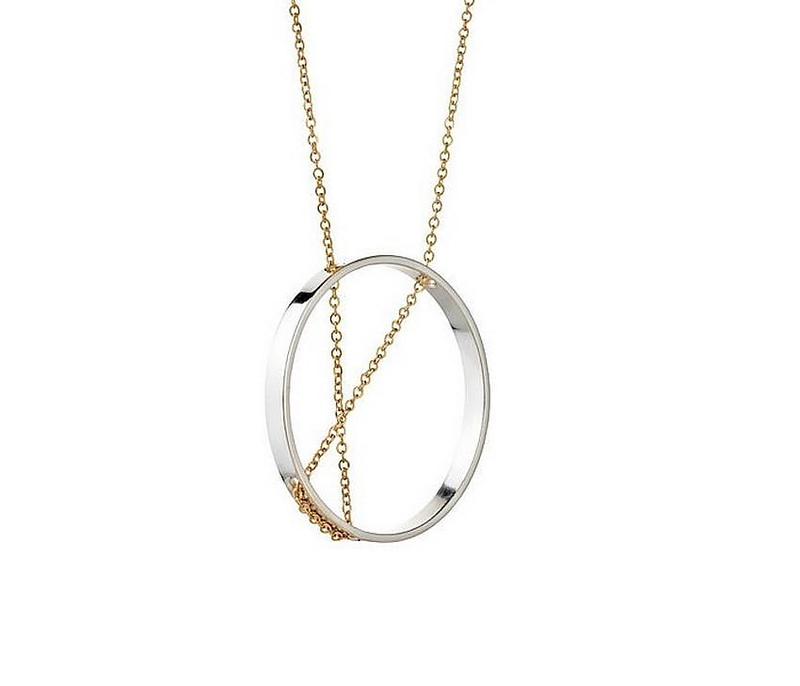 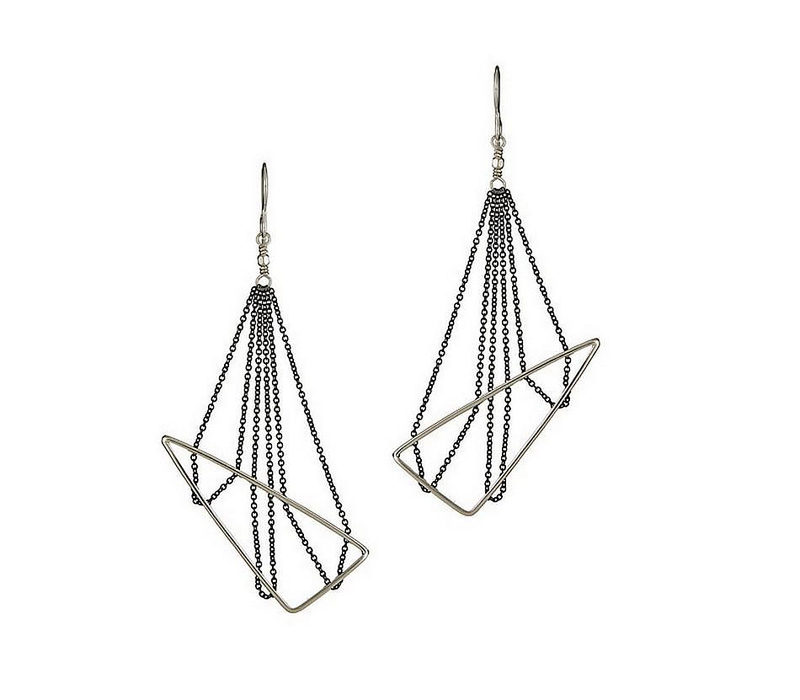 With an elegant interplay of angles and curves, Vanessa Gade’s jewelry designs are original and fresh, as well as balanced. 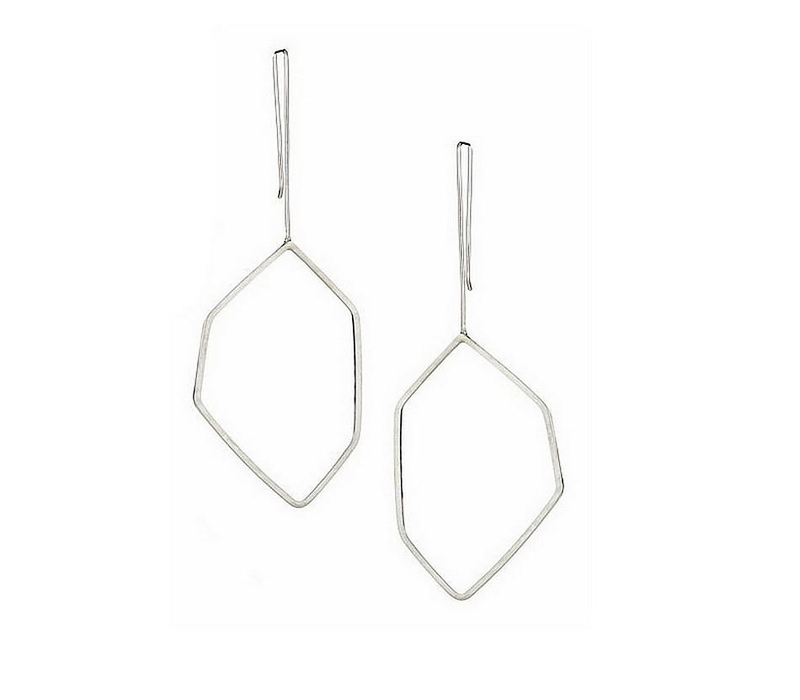 Their style is modern, yet their simple geometric patterns suggest a classic, timeless elegance. 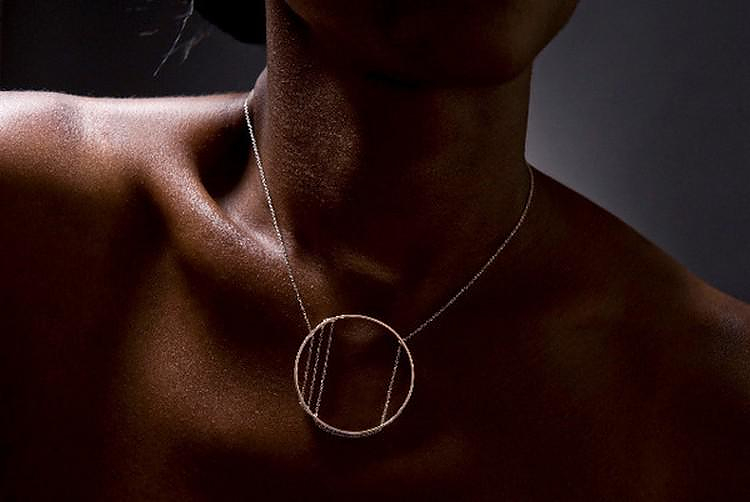 She describes her work as contemporary, with clean lines and a minimalist aesthetic reminiscent of Japanese and Scandinavian design. 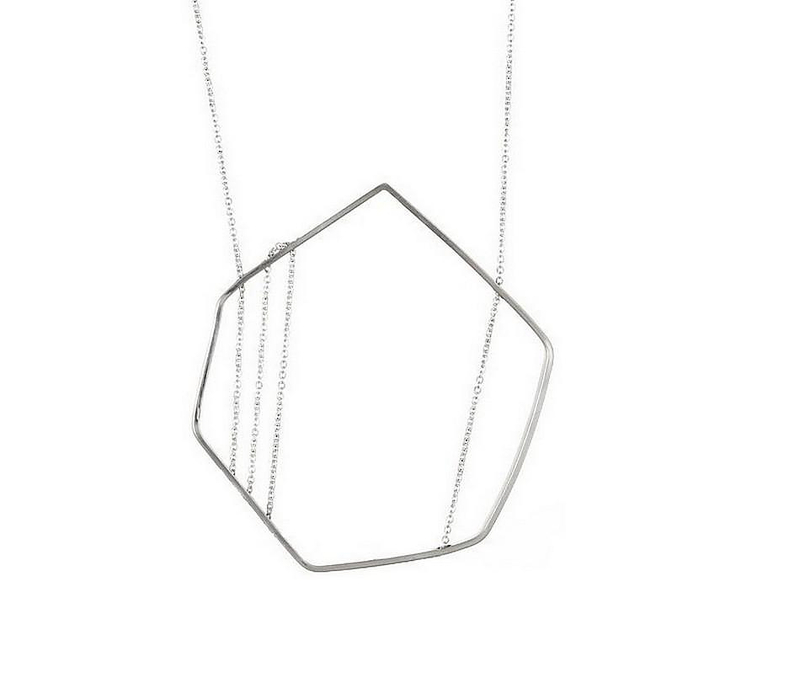 Perticular pieces have been inspired by art deco architecture, ikebana flower arrangements, suspension bridges and even crisscrossing power lines. 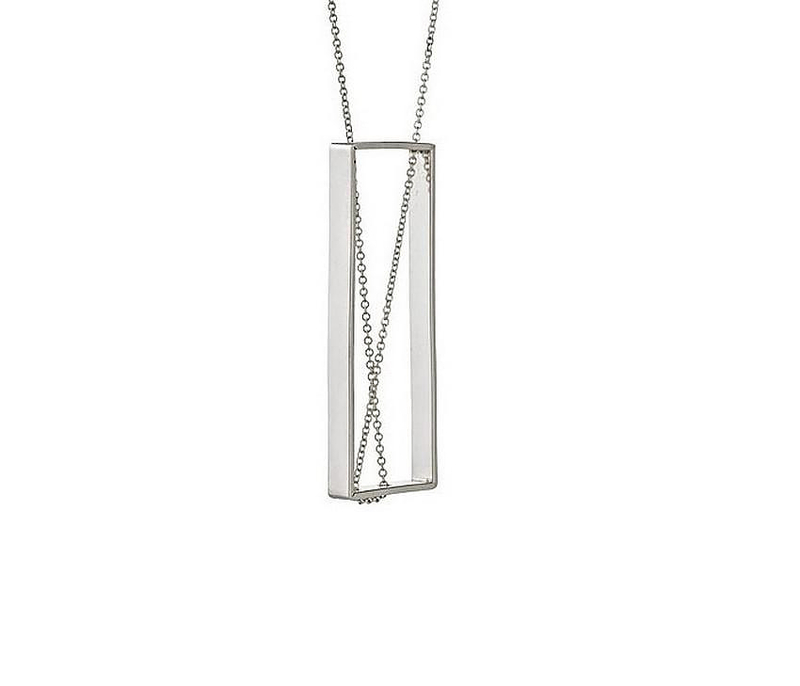 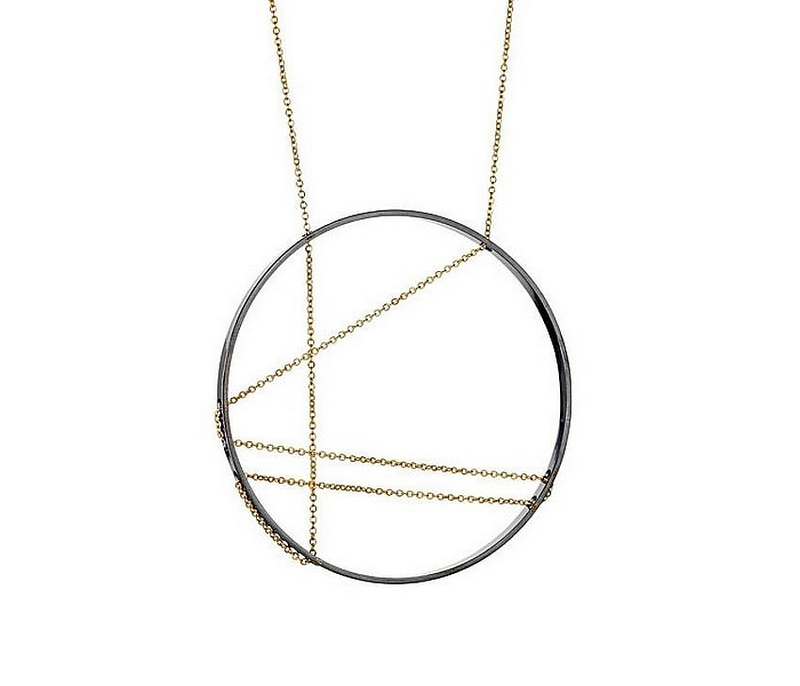 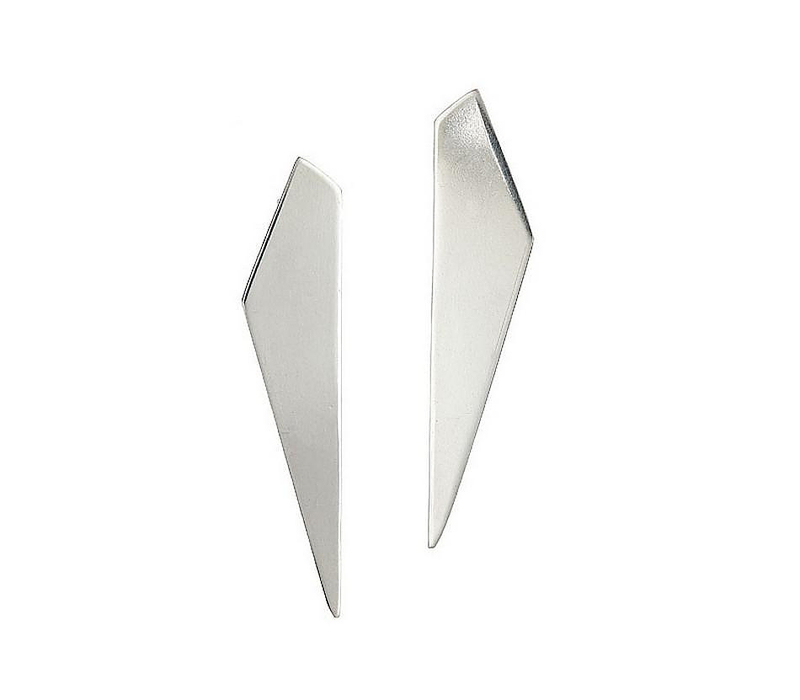 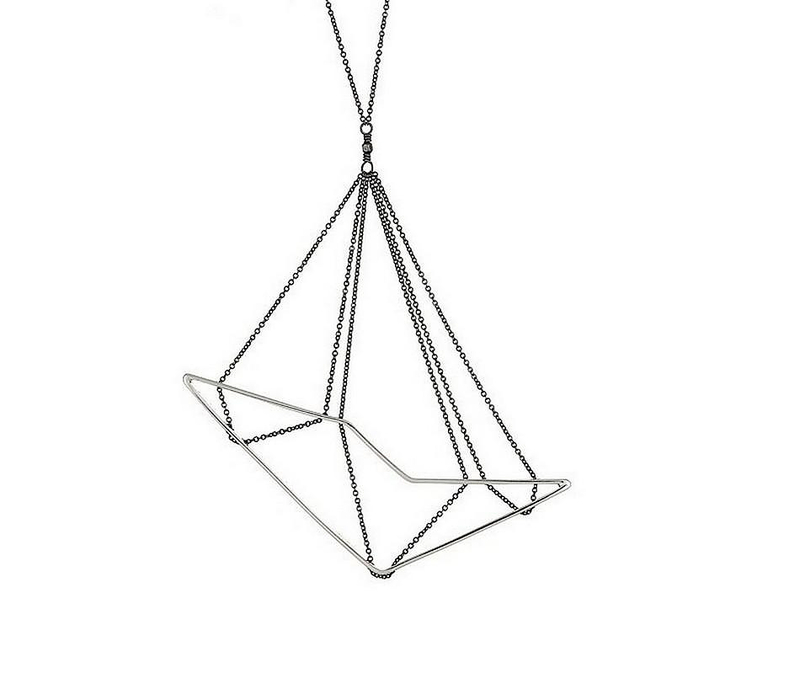 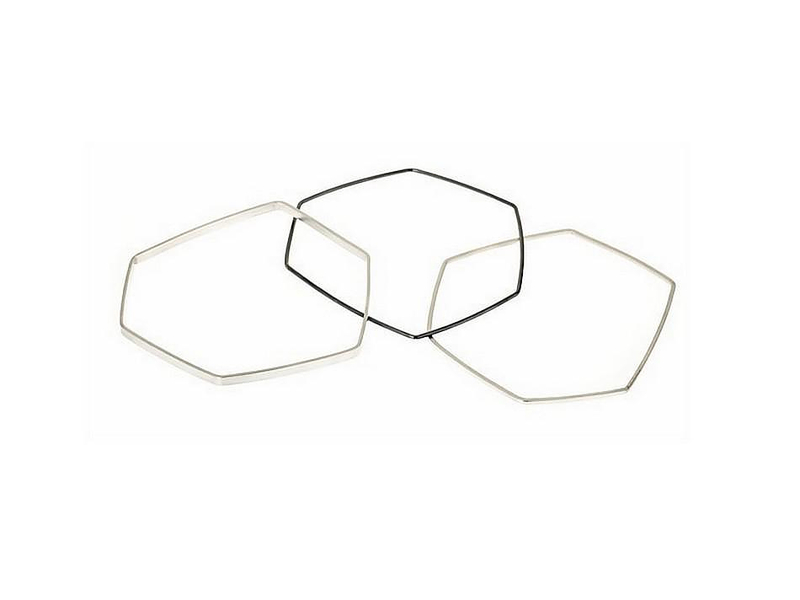 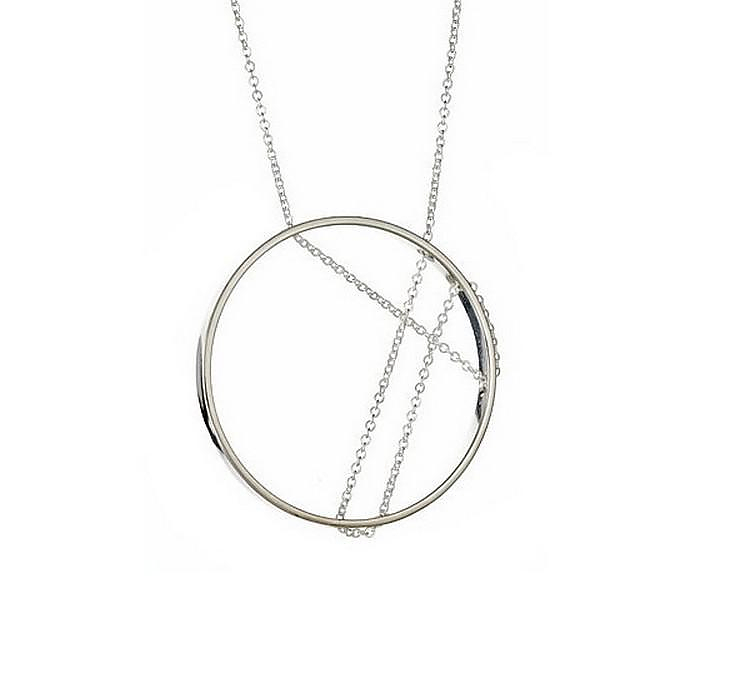 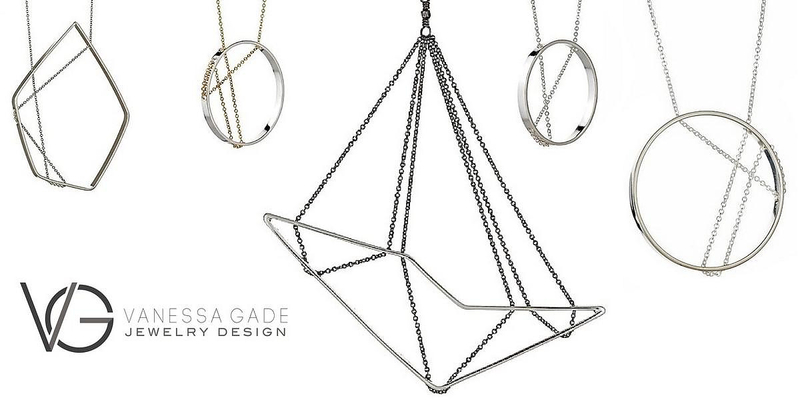 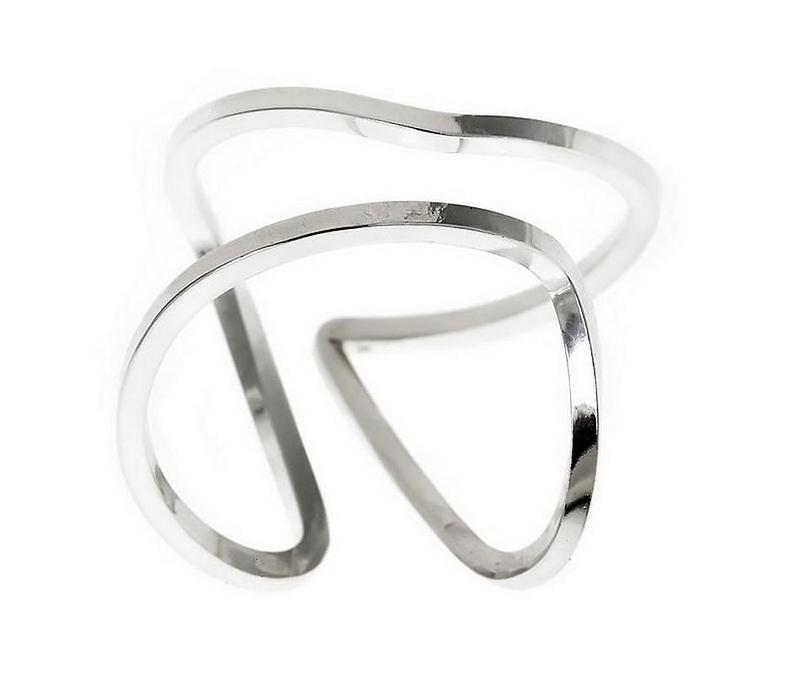 Geometrical and abstractive Vanessa Gade jewelry will undoubtedly appeal to those that appreciate the “less is more” philosophy. 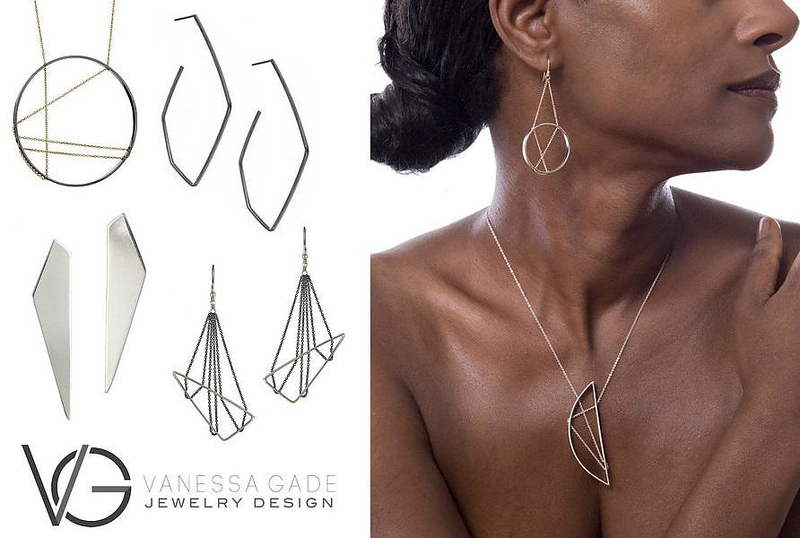 Vanessa Gade made her debut with the Inner Circle collection first launched in 2007, which now has become her signature line. 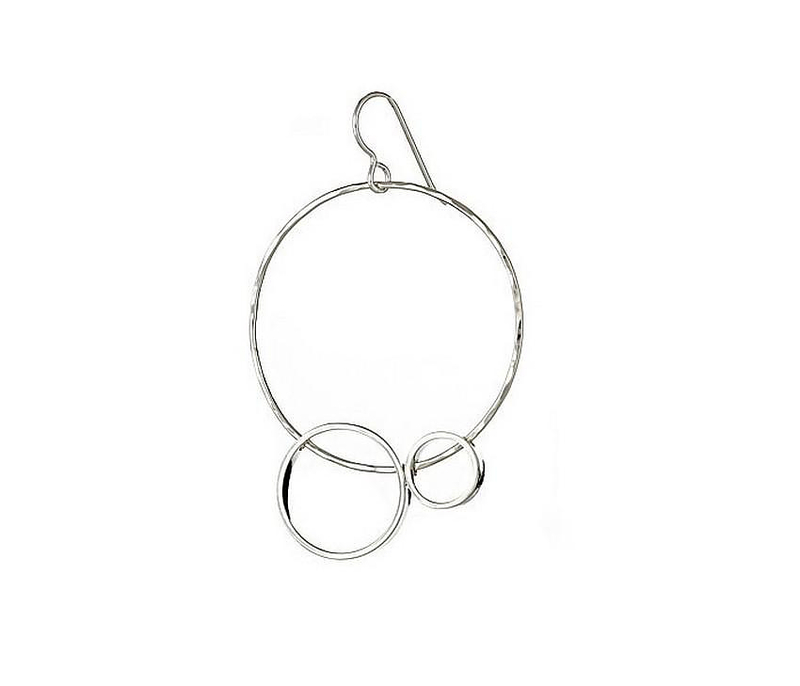 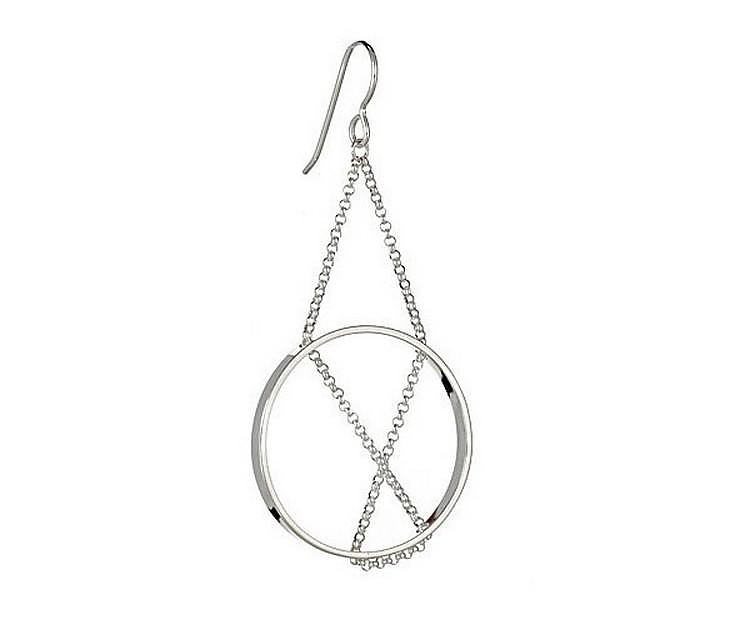 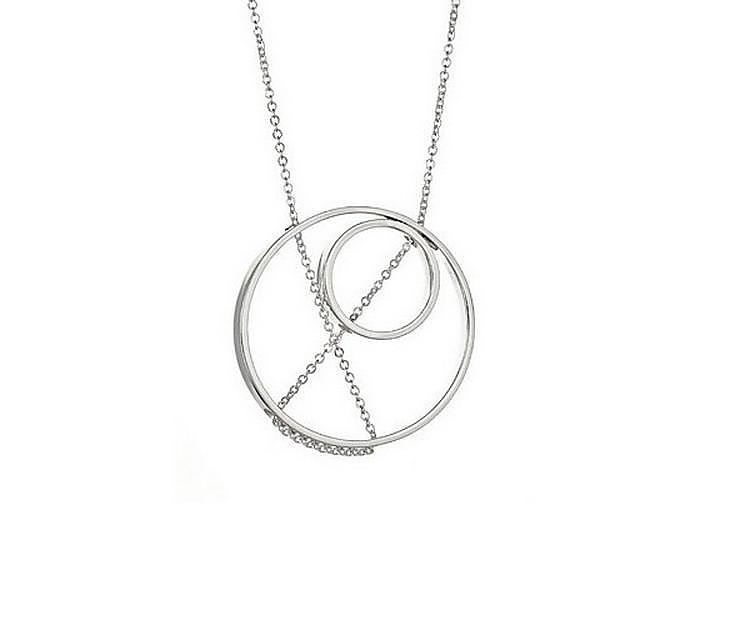 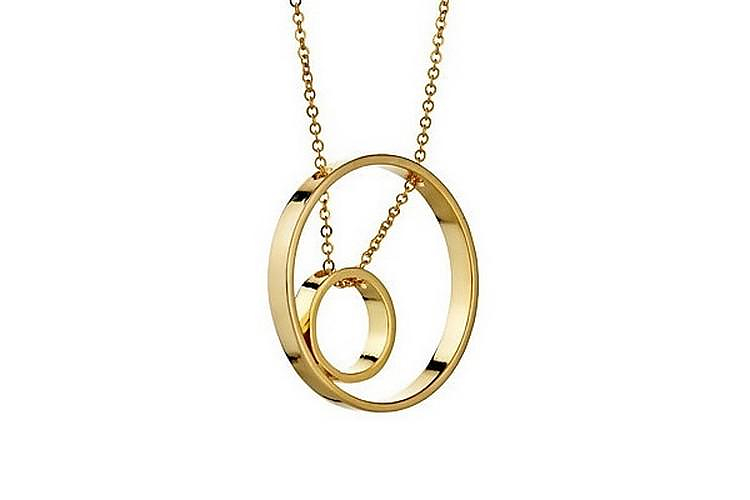 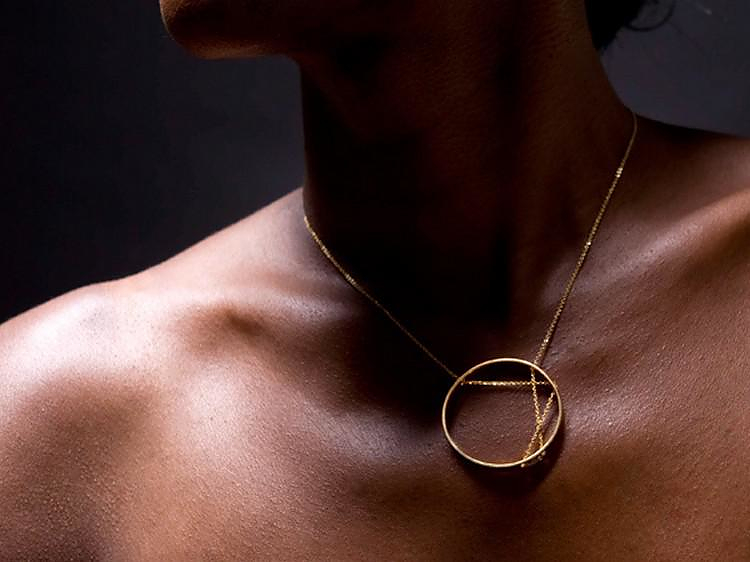 In that collection each piece of jewelry tends toward an asymmetrical pattern encased within a perfect circle. 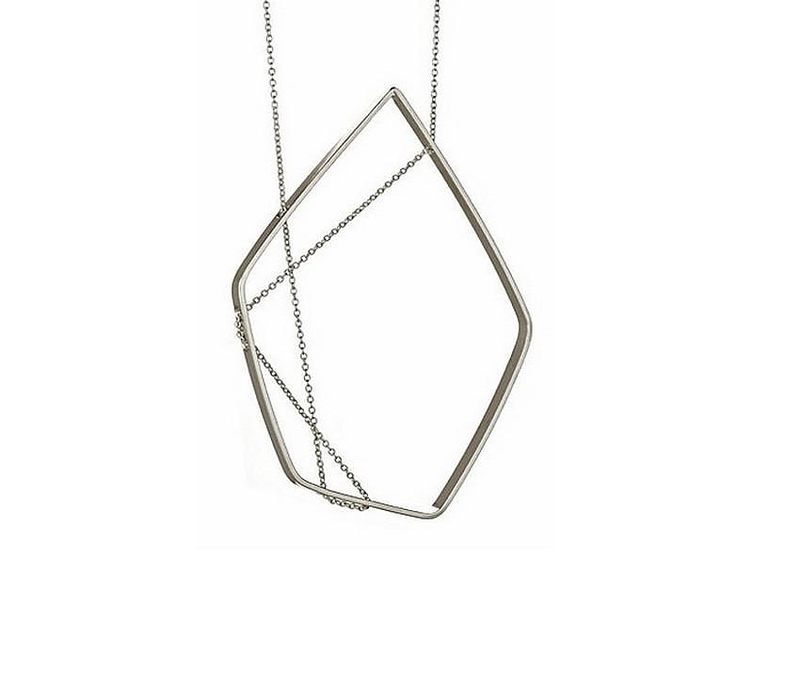 She enjoys the challenge of creating a perfectly balanced geometric structure that still maintains an element of movement, all the while utilizing the negative space as an integral part of the design. 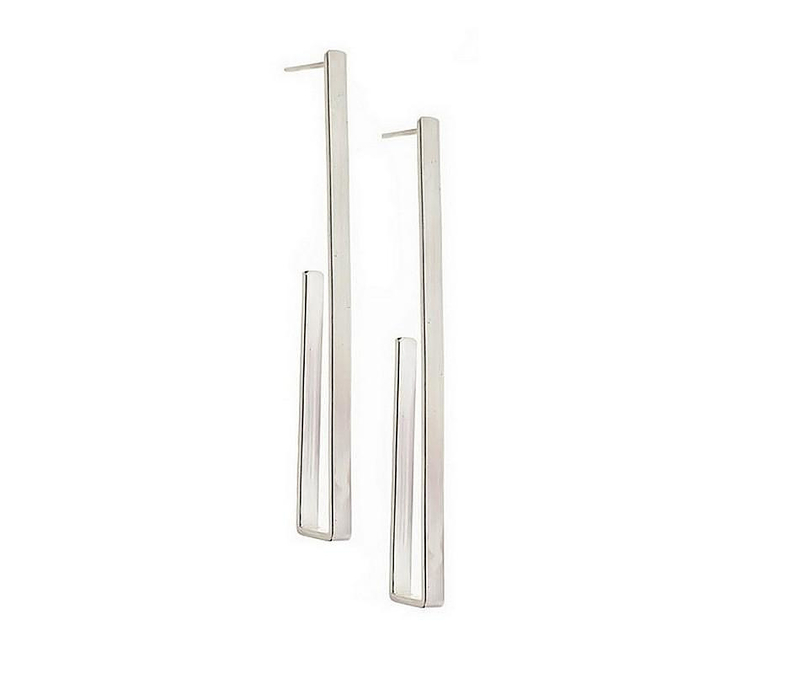 Her jewels are sparkling and impressive yet cozy and architectural so that they suggest a brand new perception on accessories. 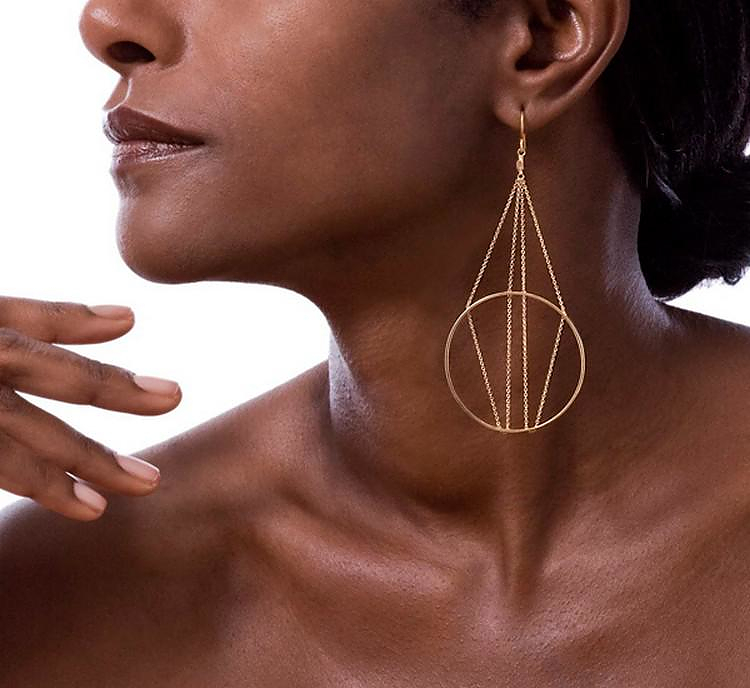 Ironically it was her passion for history and photography that initiated her path to jewelry design. 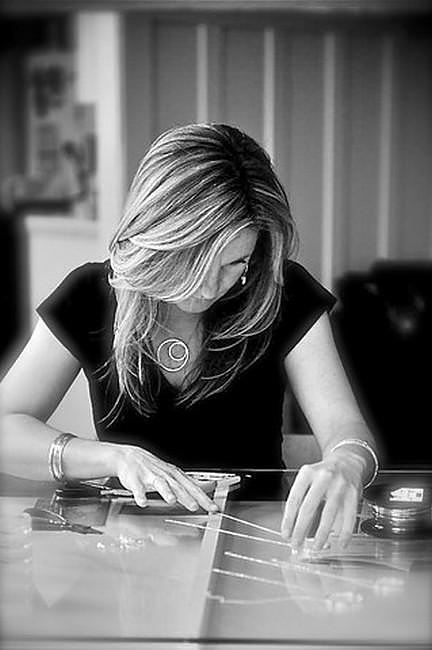 In 2006, after completing university, she attended the Graduate Jeweler program at the prestigious Revere Academy of Jewelry Arts, realizing a childhood dream of moving to San Francisco and her newest goal of pursuing her career in jewelry. 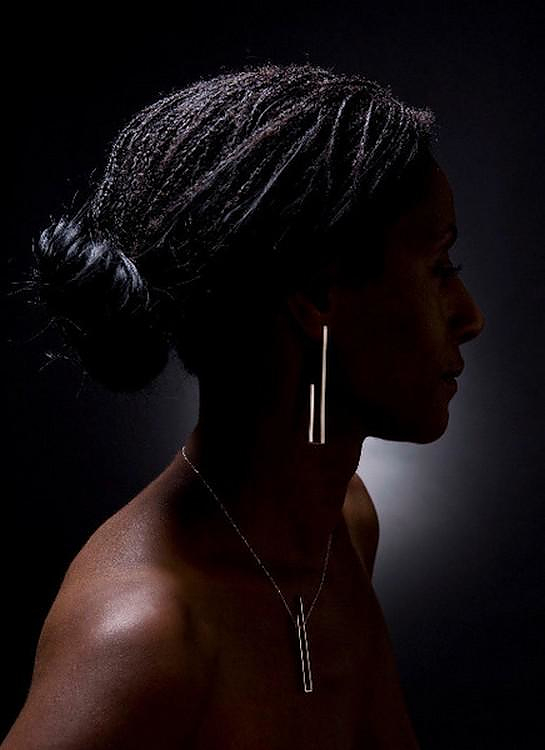 Her work is now featured in fine boutiques and galleries around the country, including the San Francisco Museum of Modern Art, the J. Paul Getty Museum and the Architecture + Design Museum, both in Los Angeles.